Blakemore Retail - the Largest Independent Local Convenience Store Operator in the UK. 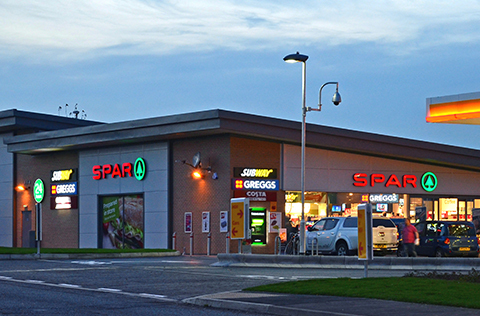 The majority of our SPAR stores are open between 7am and 11pm, seven days a week, with some stores operating 24 hours. They provide an extensive range of goods and services to the local communities they operate in. Our stores offer a wide selection of both fresh and chilled food products, including many regional lines sourced from local suppliers to support the local economy. 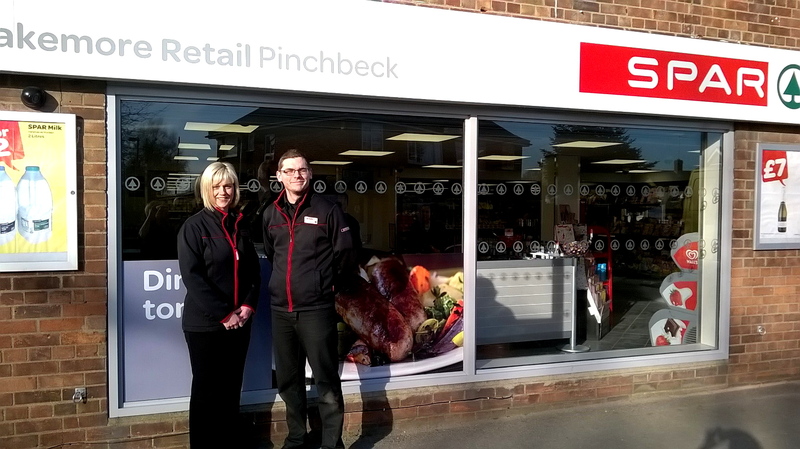 In addition, they offer a range of services, including Post Office, PayPoint, Lottery, cash back, cash machines, e-top ups and news, making the stores invaluable to local areas. 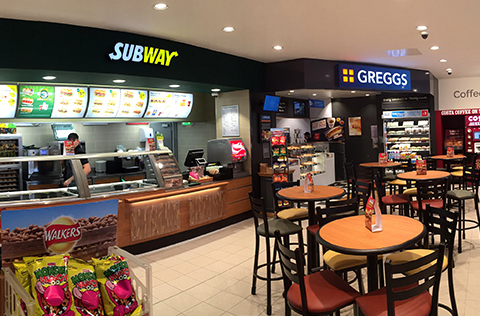 Many of our sites offer hot and cold food freshly prepared in-store. The products available range from hot and cold sandwiches and baguettes, to hot chickens, savouries, salads, coffee and doughnuts. Our aim is to be the first choice for local shopping by providing fast but friendly service from modern stores offering a wide range of products. Blakemore Retail is recognised as an Investors in People Silver employer and is always looking for new ways to train, retain and reward colleague achievements. As a progressive, modern company, we take our corporate responsibility to local and business communities seriously. All aspects of our business are reviewed to operate in a way to minimise our environmental impact, ranging from paperless tills to the introduction of energy metering across our estate. Charitable giving is also high on the agenda. Blakemore Retail is proud to announce that it has raised more than £3 million for the NSPCC over the last ten years.